Home / Archive by category "Low pressure"
Italian-style espresso is true, concentrated coffee which delights and pleases consumers. Intense pressure and high temperatures make it possible to extract the majority of the beans’ flavours and aromas. All of our blends are best suited to use in an espresso machine, but for something truly special, we’ve created Arabica Cru. Italian espresso preparation is undoubtedly the most technically complex method, as it requires a high degree of professionalism and training and absolute respect for the rules governing the equipment used (espresso machines and coffee grinders). 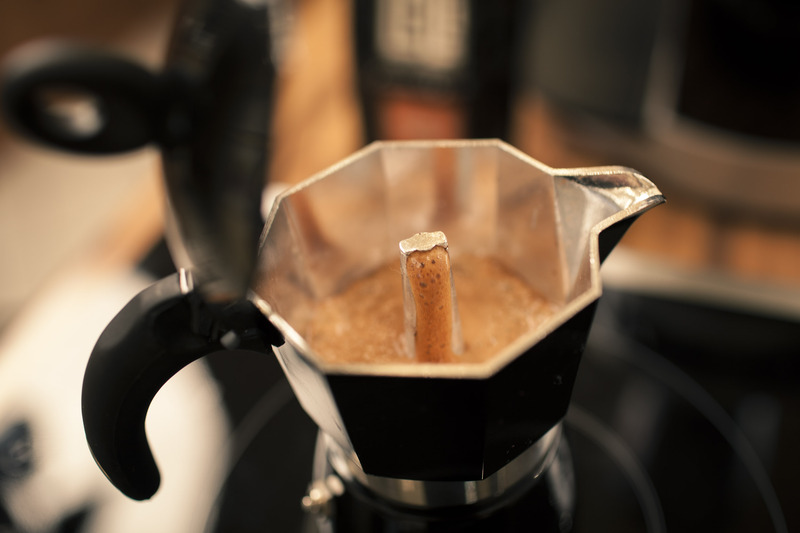 Only the right methods will result in the perfect cup of espresso. 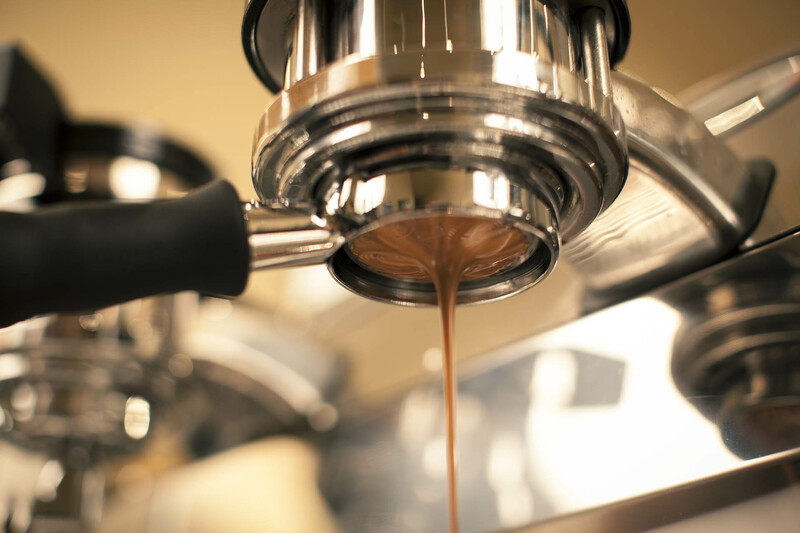 First and foremost, espresso is made exclusively with professional machinery that can tolerate 1-1.2 bars of boiler pressure, making it possible to reach a supply temperature of 90-92° C, associated with a 9-bar output pressure. The coffee beans should be ground to order so that, once measured, 25 ml of coffee is produced in 25 seconds as the result of uniform, robust pressure.